Green Kitchen Countertops, 5 Different Ways on DIY Life. Making of Cement Tile Using a 100+ Year Old Technique on Apartment Therapy. The Ultimate Guide to Kitchen Decorating on Country Living. I really like mixing the styles of Country and Modern. This article has some great examples... 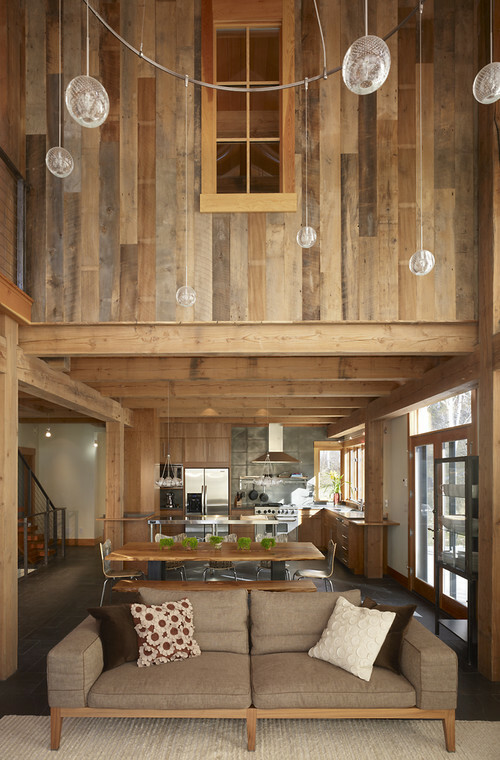 Elements of a Modern Country Kitchen on Houzz.